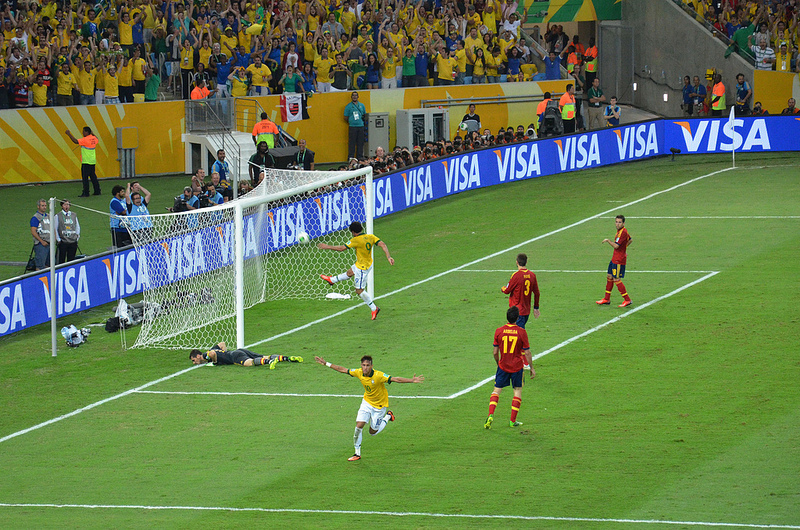 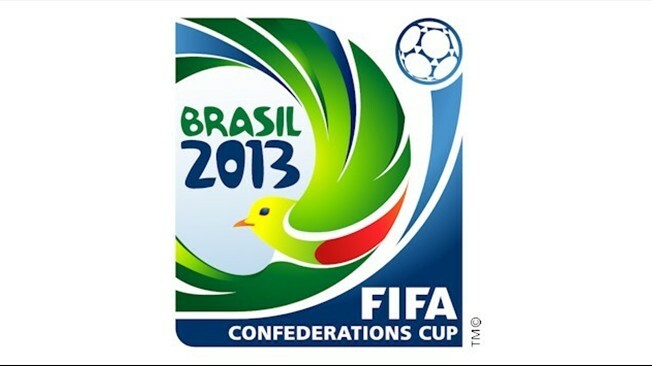 Prior to the 2014 World Cup, Brazil hosted the Confederations Cup in 2013 from 15 to 30 June. 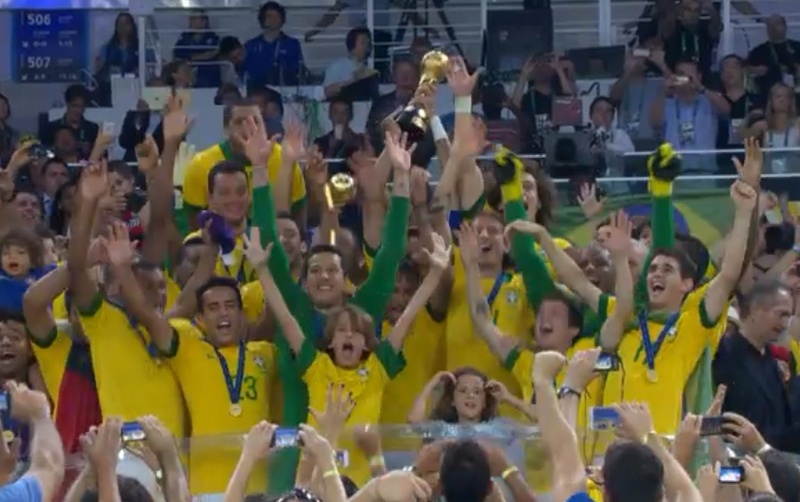 Brazil won the tournament, beating Spain three-nil in the final, having already won the tournament in 1997, 2005 and 2009, when the tournament was played in South Africa. 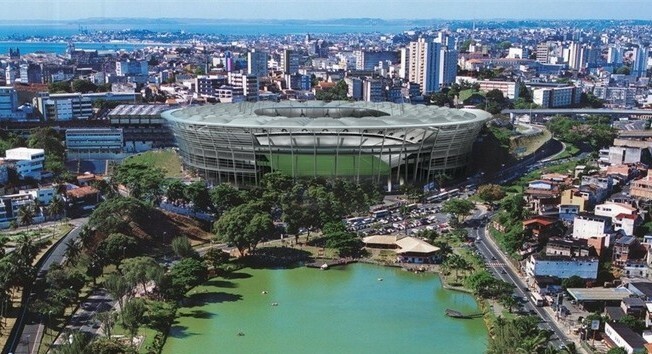 The six host cities for the tournament were Belo Horizonte, Brasilia, Fortaleza, Recife, Rio de Janeiro and Salvador. 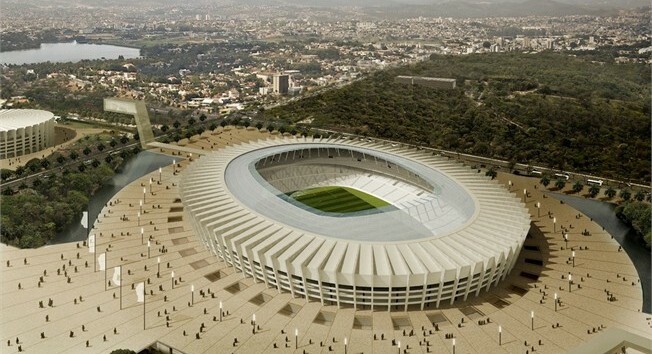 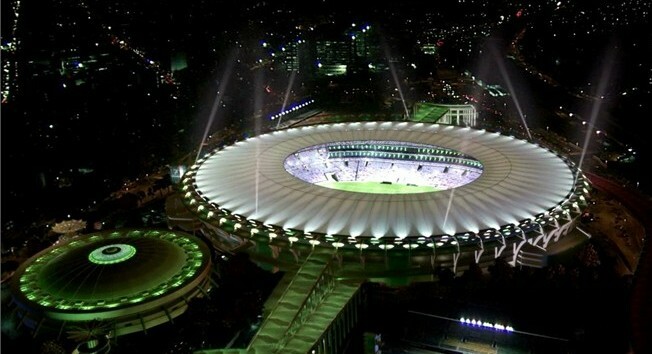 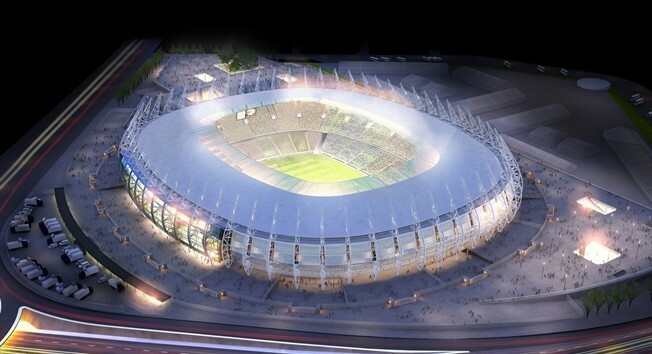 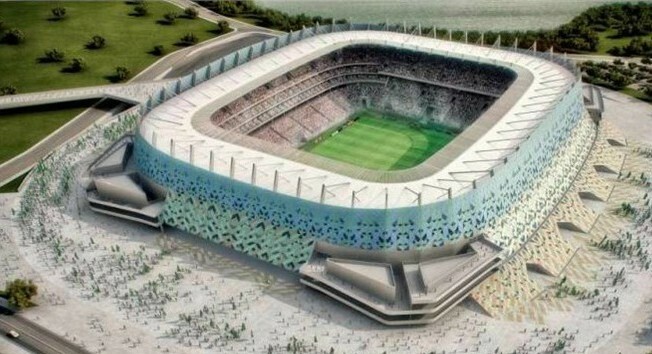 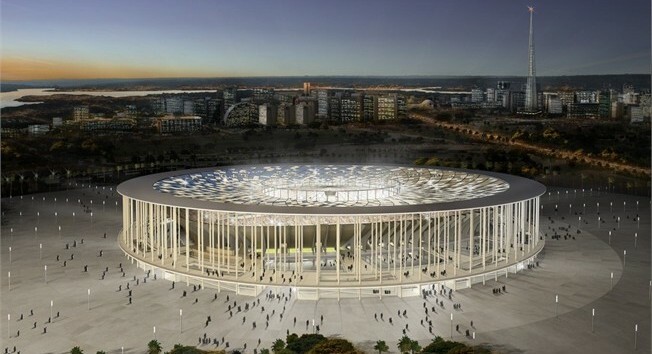 All were testing stadiums to be used in the 2014 World Cup. 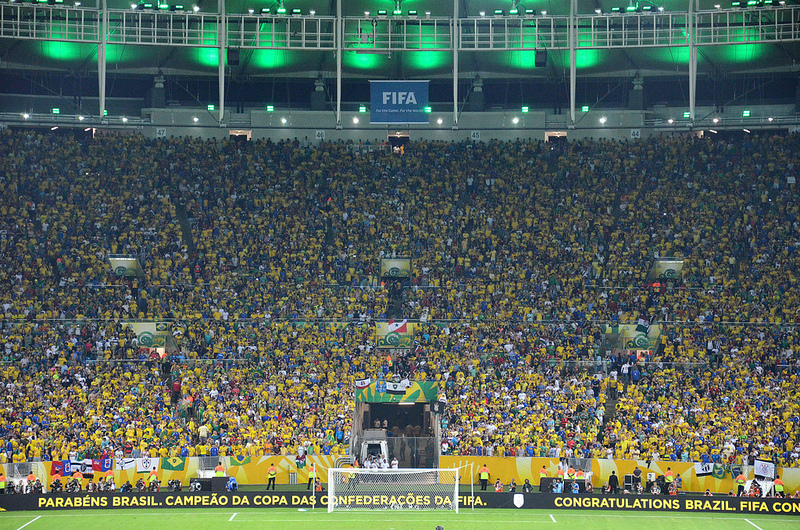 Teams that qualified for the tournament included Brazil as the host; Spain as reigning World Champions; Italy from Europe; Uruguay as the champions of South America; Mexico as champions of CONCACAF; Japan as the Asian champions; Tahiti as Oceania champions; and Nigeria as the champion of the Africa Cup of Nations.